The Big Liquid Gold Worldwide Giveaway! One of my all-time favourite beauty products has its fifteenth birthday this year and to celebrate I have a rather lovely giveaway! 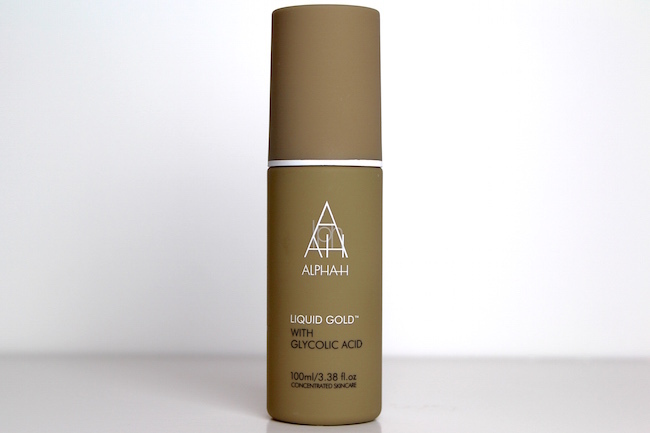 Alpha-H’s Liquid Gold is a wipe-on-and-leave overnight treatment that’s so incredibly simple and effective, it had me hooked from the very first use. (You can see my initial post on it, Liquid Gold and the Leap of Faith, by clicking here.) Brightening, exfoliating, rejuvenating and clarifying, it uses Glycolic acid as a key ingredient to retexturise the skin, soften fine lines and help reduce pigment and acne scarring. Every friend and family member I’ve recommended it to has seen brilliant results, and feedback from readers has always been overwhelmingly good. 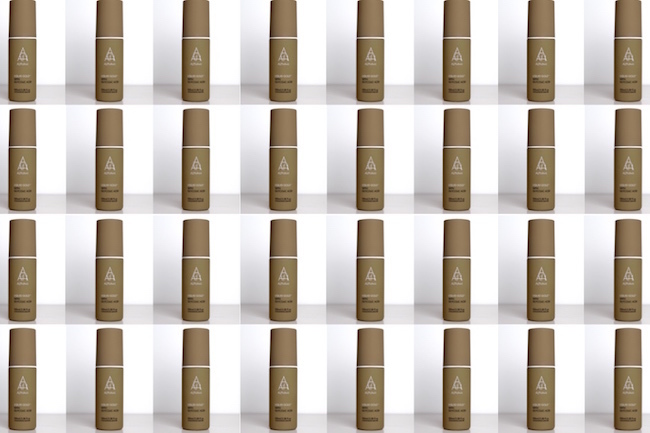 If you’ve always wanted to try Liquid Gold, or are a regular user and want to get a free re-stock, then read on – I have twenty-five bottles to give away. So there you go – a quick tour around the world of Acid Exfoliation. 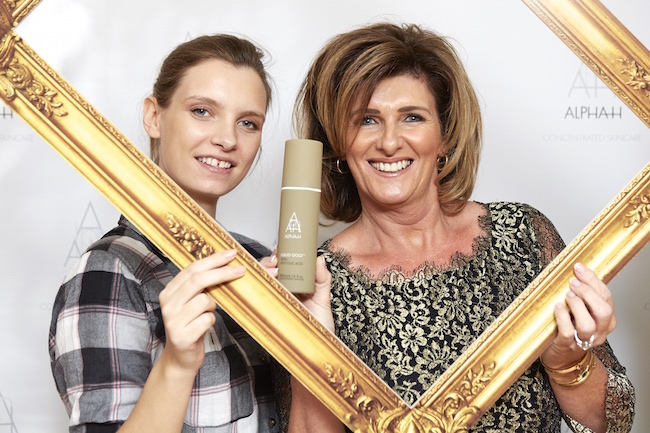 If you fancy giving Liquid Gold a try, then all you need to do is leave a comment below. If you’re stuck for something to say, then you can always wish Michelle and the Alpha-H team a Happy Australia Day! Make sure you get your comment in before 12 noon (GMT) this Friday and please only comment once. Be sure to pop your email into the comment form where prompted, I’ll announce winners in Sunday’s Tittle Tattle. Good luck – this giveaway is open to everyone, all over the world. PS: that multi-bottle montage took me bloody ages to do! I must get Photoshop and stop arsing around with the Mac equivalent of PC Paint! Previous Post Sunday Lunch, Weird Breakfasts and Broken Ducks. Next Post Belly Button Watch.